The Edmonton Modern Quilt Guild got together for a sew day and made 9 quilt tops for the Bronco team survivors and family members affected by the horrible bus crash. 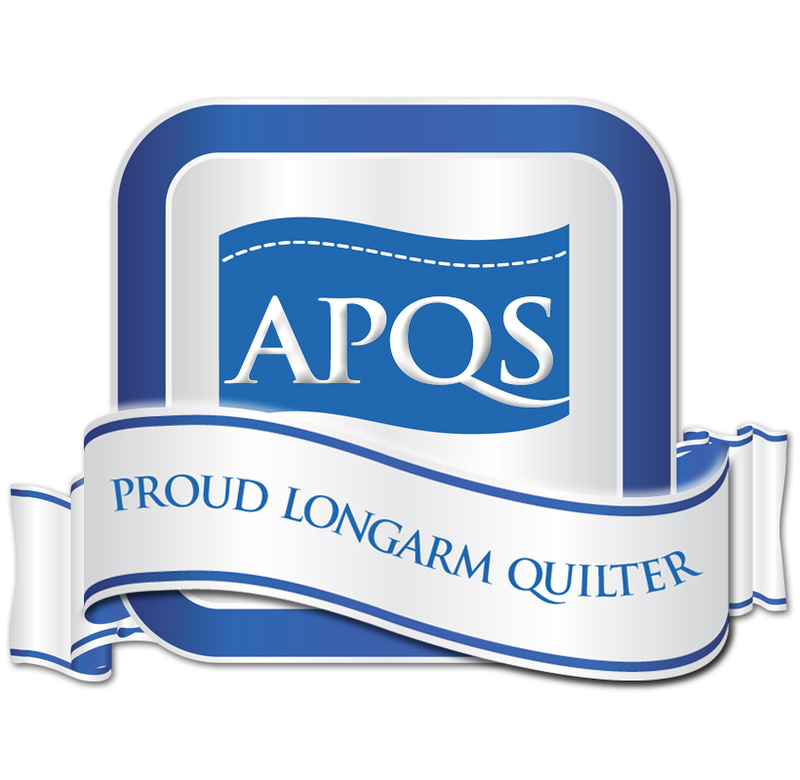 I volunteered my longarm services. I used E2E design Malachite and Glide thread. This entry was posted in Charity Quilt, Edge-to-edge, Edmonton Modern Quilt Guild, EMQG, Malachite and tagged Edmonton Modern Quilt Guild, EMQG, HUMBOLDTSTRONG. Bookmark the permalink.